The Edge exhibits the moving-image works by Maeve Brennan and Imran Perretta which were commissioned for the Jerwood/FVU Awards 2018. 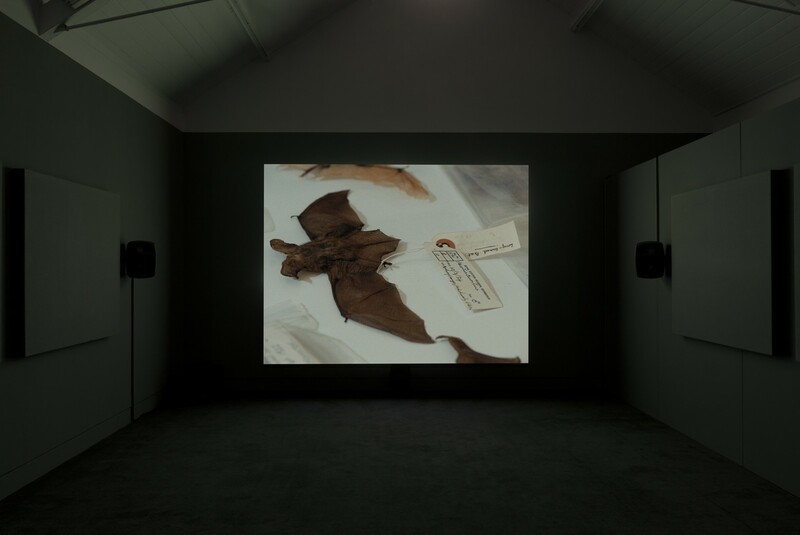 Maeve Brennan and Imran Perretta were selected from over 170 applicants by Noor Afshan Mirza, artist and co-founder of no.w.here; George Vasey, co-curator, Turner Prize 2017 and curatorial fellow at Newcastle University; Steven Bode, Director, FVU; and Sarah Williams, Head of Programme, Jerwood Visual Arts. Opening hours: Tuesday - Saturday 11am - 5pm. Late night openings on Wednesdays, til 7pm. Closed Sundays.